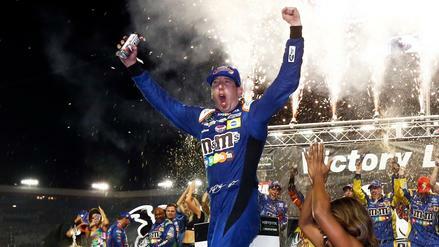 What strategies should we deploy in NASCAR DFS as the Cup Series heads to Dover for the Gander Outdoors 400? 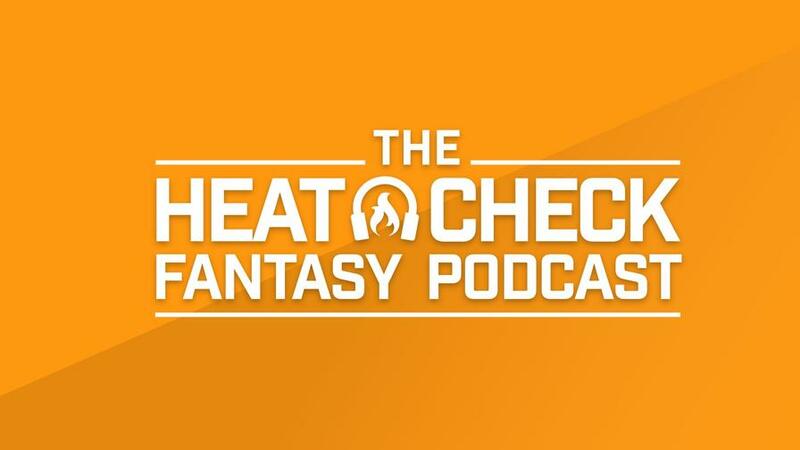 The Heat Check breaks down that plus the top drivers in each pricing tier. 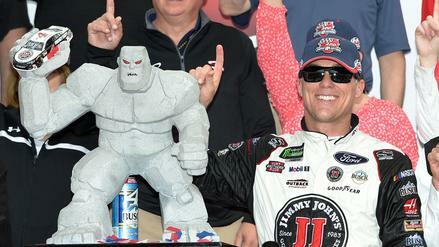 As the Monster Energy NASCAR Cup Series moves onto the second round of the playoffs at Dover, what do we need to know before filling out daily fantasy NASCAR lineups? 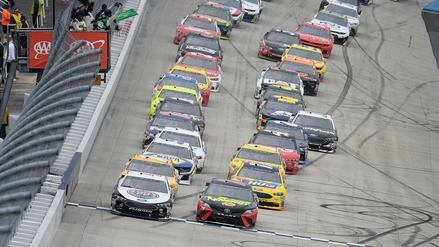 The Heat Check breaks down historic scoring trends from past races at Dover to decipher what type of roster construction we should deploy before discussing the top drivers in each pricing tier.